Lula Magazine Loader For AR15 and M16 Magazines. 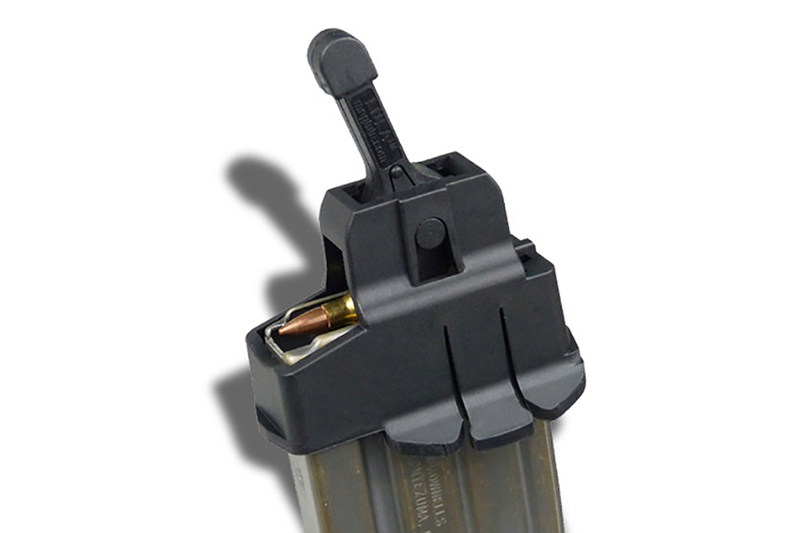 This is the famous LULA magazine loader for the AR-15 and M-16 mags in 223 (5.56mm). Black composite, new in package. Easiest way to load AND unload your mags, eliminates thumb pain. While it's difficult to see why it costs more than $15, it really works well!